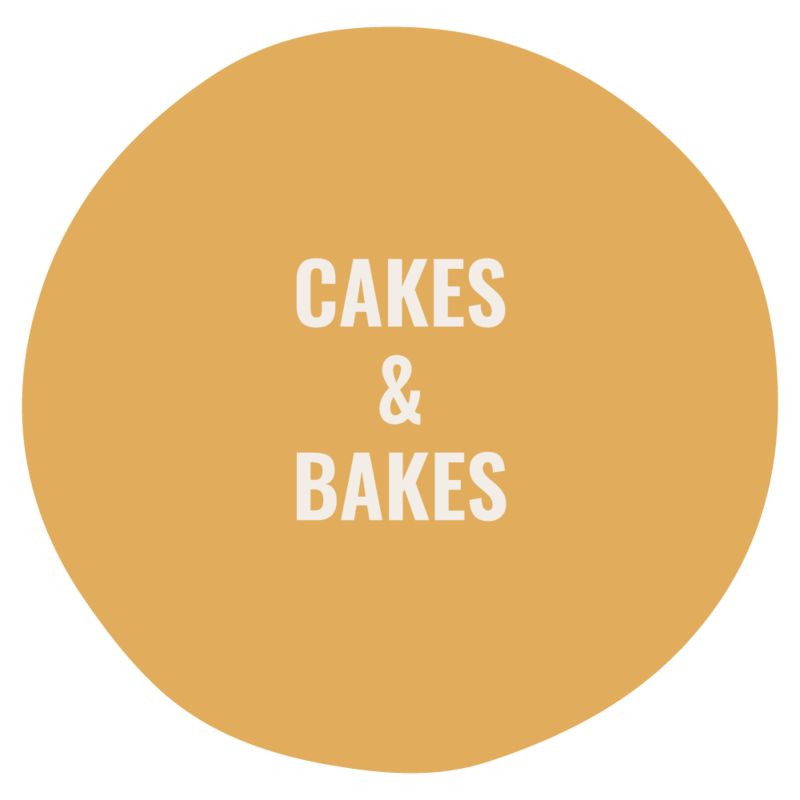 Our cake blends have been developed specifically to suit the Irish palate, more importantly, much time has been spent ensuring that all flavours and colours are 100% natural. We are proud of these recipes, lauded by bakers and chefs nationwide for their moist eating and texture, as well as flavour. For many customers, having versatile mixes brings with it the benefits of cutting down on storage and waste. Many of Kells’ blends can be used for a wide variety of products. We welcome you to contact our technical team should you want more information on how to use our product for maximum versatility. Delivers a plain base that makes a moist cake with a moderately close texture typical of a traditional farmhouse style cake. It has good volume and a clean fresh flavour with no additives other than raising agents. A very versatile mix, the batter can hold dried fruit and multi seeds can be coloured and flavoured and can be used to make cookie dough. Containing natural flavours, with no added colour, emulsifiers or preservatives, bakers just need to add liquid egg, vegetable oil, salt and water OR liquid egg, salted butter and water in a typical ‘all in’ process. Our universal cake mix will give you a delicious, moist eating cake. Just as the name suggests, it can be used for a wide range of cake products. It’s a high quality blend that can hold fruit and requires less additions for the baker. It can be used for slabs for celebration cake, layer cakes, tray bake sheets, unit cakes and individual queen cakes. Containing only natural flavour, with no added colour, bakers just need to add water and vegetable oil. This subtly flavoured, fine textured plain cake is a deliciously moist blend. It can be used for slabs and sheets for celebration cakes, Battenburg and layer cakes, all year round unit cakes and individual queen and cupcakes. Ask our technical team for recipe suggestions to maximise the product range from this blend. Containing only natural flavour, with no added colour, bakers just need to add water. For a cake that is fine textured, firm to cut and resist crumbling, our Genoese style cake blend is the perfect solution. Our customers have fed back on the delicious taste of this lightly vanilla flavoured plain cake that can be used for a wide variety of quality products. Similar to our Madeira cake in its multiple uses, this blend is designed for speciality cake work where a strong, but not tough, crumb is required to resist crumbling on cutting. Containing only natural flavour with no added colour, bakers just need to add water. Ideal for creating a wide variety of cake products or even cookie dough, our crème cake mix makes a moist, moderately close textured, lightly flavoured plain cake base. It can be used for layer cakes, tray bake sheets, unit cakes or individual queen cakes. Containing natural flavours, with no added colour or preservatives, bakers just need to add egg, vegetable oil & water. A ginger flavoured, general purpose cake blend that produces a deliciously moist, light brown base with the moderately closed texture of a Madeira or Genoese style cake. Ideal for slabs for celebration cakes and layer cakes, tray bake sheets, unit cakes or individual queen cakes. Containing natural flavour and colouring ingredient, bakers just need to add vegetable oil and water. This mix is highly praised by bakers and chefs as delivering an excellent quality, moist carrot cake with a delicious spice flavour, which compliments the taste and texture of the fresh carrot. It can be used for slabs for celebration cake and layer cakes, tray bake sheets, unit cakes and individual queen cakes. Containing natural flavour, natural colouring ingredients and no added preservatives, bakers just need to add vegetable oil, egg and fresh grated carrot. Our uniquely formulated cocoa powder blends are the cornerstone for this scrumptious chocolate cake mix. Chocolate lovers everywhere will love the dark colour and strong chocolate flavour which identifies this as a premium chocolate cake. Ideal for slabs for layer cakes, tray bake sheets, unit cakes or individual queen cakes and cookies. Containing natural flavours and colouring ingredients, bakers just need to add water, egg and vegetable oil. This is a moist cake with an exotic banana flavour. Ideal for combining with toffee cake mix to create banoffi cake. It can be used for celebration cake and layer cakes, tray bake sheets, unit cakes and individual queen cakes. Contains natural flavour, with no added colour. Bakers just need to add vegetable oil and water. Our farmhouse cake mix is popular not only for its delicious taste but also for its versatility. It makes a wide range of fruit cake products, slabs for seasonal product (Christmas), tray bake sheets, unit cakes and individual queen cakes. It’s also an excellent blend for porter cake and wedding cakes. Containing natural flavours and colouring ingredients, bakers just need to add vegetable oil, water and dried fruit. Our lemon crème cake mix produces a memorable taste experience! With its beautiful, moist buttery lemon flavour interspersed with lemon flavoured pieces, this moderately closed textured cake delivers good volume and a clean, fresh taste. It can be used for a wide range of cake products, slabs for layer cakes, tray bake sheets, unit cakes, individual queen cakes and muffins. The batter can also hold seeds such as poppyseeds and can be used to make cookie dough. Containing natural flavours and colours, bakers just need to add egg and vegetable oil. Our toffee crème cake blend has an attractive light brown colour and delicious toffee flavour interspersed with soft toffee pieces. It can be used for a wide range of cake products, slabs for layer cakes, tray bake sheets, unit cakes, individual queen cakes and muffins. Containing natural flavours and colours, bakers just need to add water, egg and vegetable oil. For coffee fans everywhere, our mix delivers a fine texture, mild coffee flavour and the perfect tan colour with the added benefit of being a natural product. Containing natural flavours and colours with no added preservatives, bakers just need to add water, egg and vegetable oil. Our product development team worked hard to create a red velvet cake that has all the taste and colour you would expect from a red velvet but with a 100% natural product claim. Free from colours or preservatives, our red velvet cake delivers a finely textured cake with a mild, rounded chocolate flavour and a moderate ruby colour. It can be used for slabs for layer and celebration cakes, large individual celebration cakes, tray bake sheets, unit cakes, individual queen cakes and muffins. Suitable for vegetarians the cake contains natural flavours and colours and no added preservatives. Bakers just need to add water, egg and vegetable oil. 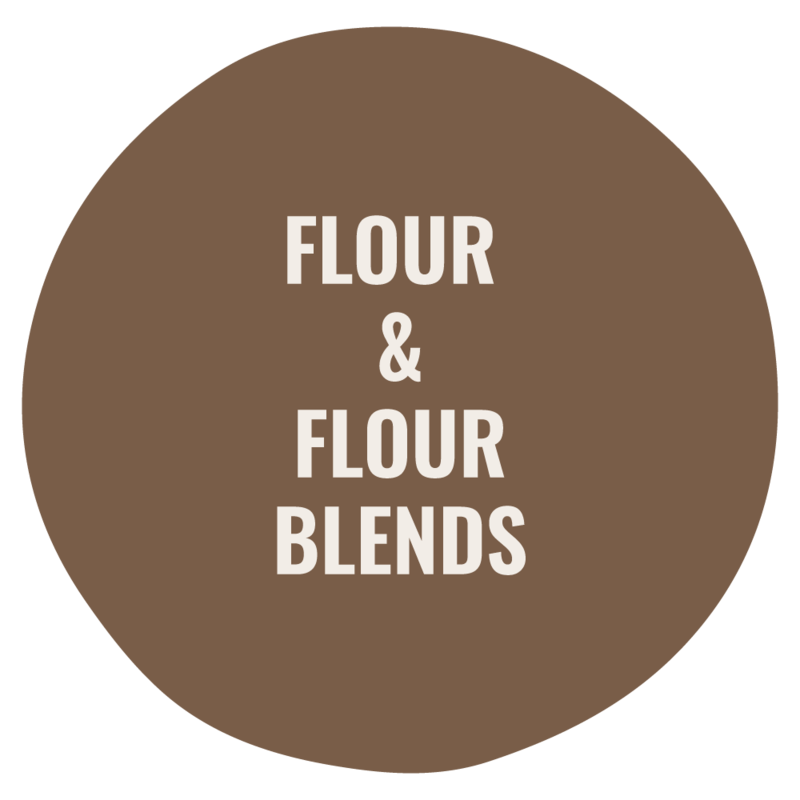 Made with 100% spelt flour, this blend makes an excellent quality, lightly flavoured plain cake base. It is a moist and moderately close textured cake of a Madeira or Genoese style with the distinctive shorter eating quality that spelt flour brings. Suitable for slabs for celebration cake and layer cakes, tray bake sheets, unit cakes, individual queen cakes and muffins, the batter can hold dried fruit and multiseeds. Containing natural flavour, with no added colour, bakers just need to add vegetable oil and water. Perfect for celebration cakes, Swiss Roll and turnover pudding cake, the batter can be coloured and flavoured with bakery compounds. It can also be used as a butter sponge or an enriched sponge. Containing natural flavours with no added colours or flavours, bakers just need to add egg and water. This blend makes an excellent quality, general purpose, light and finely textured turnover and sponge cake. Suitable for almost all types of sponge work, it makes Victoria sponge style cakes up to 300 grams in batter weight, sheets for celebration cake, Swiss roll and turnover pudding cake. Containing natural flavours with no added colours or flavours, bakers just need to add egg and water. This blend makes excellent quality, light and finely textured chocolate sponge. Our uniquely formulated cocoa powder blend delivers excellent colour and a premium tasting chocolate flavour. It makes Black Forest gateaux bases up to 300 grams in batter weight, sheets for celebration cake or layer cake and particularly Swiss rolls. It can also be used to make an enriched chocolate sponge. Containing natural colour and flavouring ingredients, with no added preservatives, bakers just need to add egg and water. A complete blend to produce the traditional raised ‘ring’ doughnut. Just add cold water and float fry. The blend can also be used to make pancakes. No added colours or flavours. No added yeast. A mix that delivers premium quality, yeasted doughnuts of a ‘Berliner’ style or sheet and cut. Formulated to give a light texture and extended crumb softness as well as maximum freshness and shelf life. Just add water and yeast. No added preservative, colours or flavours. A complete mix to make a traditional style rolled pancake. Just add water and buttermilk. No added preservatives, colours, flavours or yeast. For a touch of France, our crepe pancake mix delivers paper-thin French-style crepes, ideal for sweet or savoury fillings. Just add water. No added preservatives, colours, flavours or yeast. Simply add water and vegetable oil to this Irish made blend, to make premium sweet waffles that can be cooked on a waffle iron. Serve with toppings including butter, ice cream fresh fruit or fruit sauce. The Waffle Mix contains no added colours or preservatives and has natural flavours. A delicious cookie mix that just needs water adding to create a quality cookie dough that can be used in a wide variety of applications depending on what is added. Chocolate Chip, Fruit & Nut and Oatie are just some of the recipe suggestions. No added colours or flavours. Delivering a plain, lightly vanilla flavoured moist eating muffin, this mix can be used to create a wide range of muffins by adding a variety of flavours or fillings. Just add vegetable oil and water. Natural flavour. No added colour. A 100% wholemeal muffin with a distinctively nutty flavour and aroma, which comes from our unique stone ground flour blend. Just add vegetable oil and water. No added preservatives. No added colour or flavour. For chocolate lovers everywhere, this mix gives a moist texture with a rich, chocolatey taste. Can be used for a wide variety of recipes from Chocolate Chip, Black Cherry, Apple and Cinnamon or a Lemon filling. Natural flavour. No added colour. Just add water and vegetable oil. This home-baked style premium blend just requires the addition of butter and milk to make deliciously moorish brownies. The Irish made blend contains no added colours or preservatives and has only natural flavours. Our convenient, multi-purpose blend produces a choux paste that can be used to make a range of products such as choux buns, éclairs, French doughnuts and Gateaux St Honore.